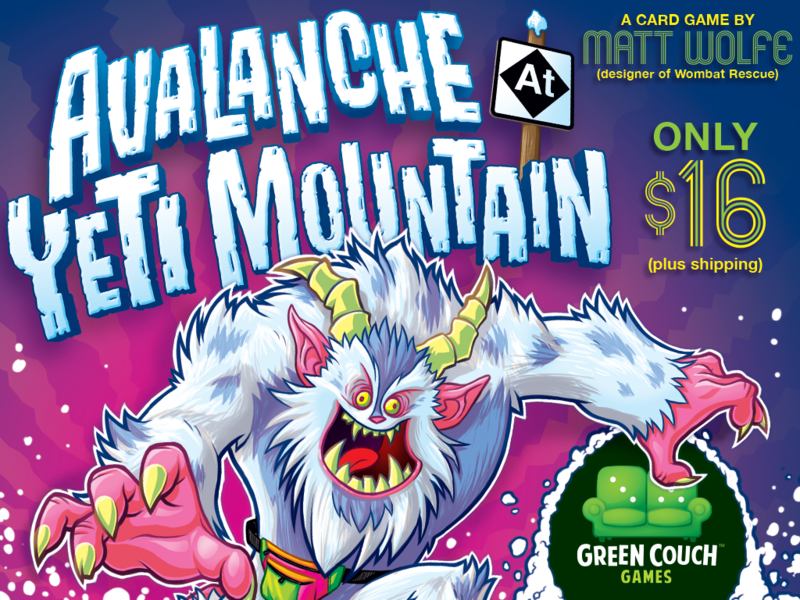 In the game, players are racing down Yeti Mountain trying to be the first one down (or just the last one standing). However, this is more than just a speed race. 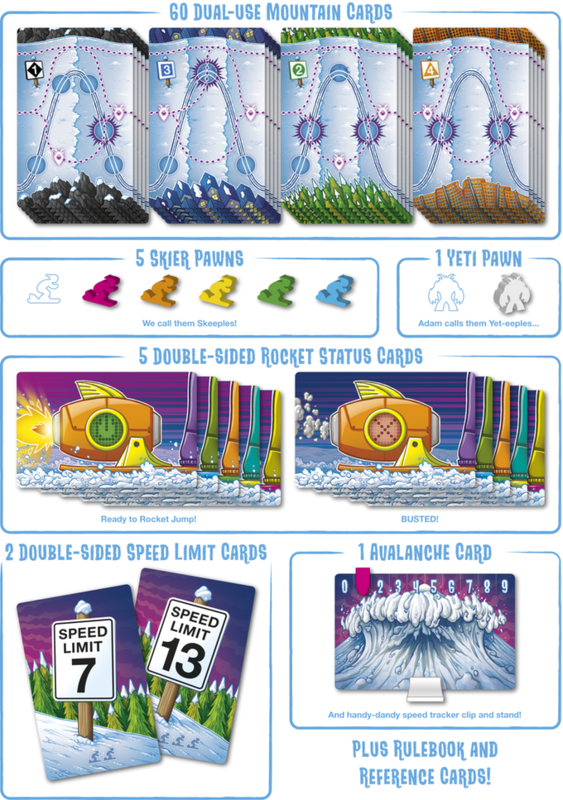 You also have to avoid the avalanche that's chasing you down the mountain and also the Yeti that can come and disable your rocket skis. The campaign is a bit more than 50% funded with still 22 days left on the clock.